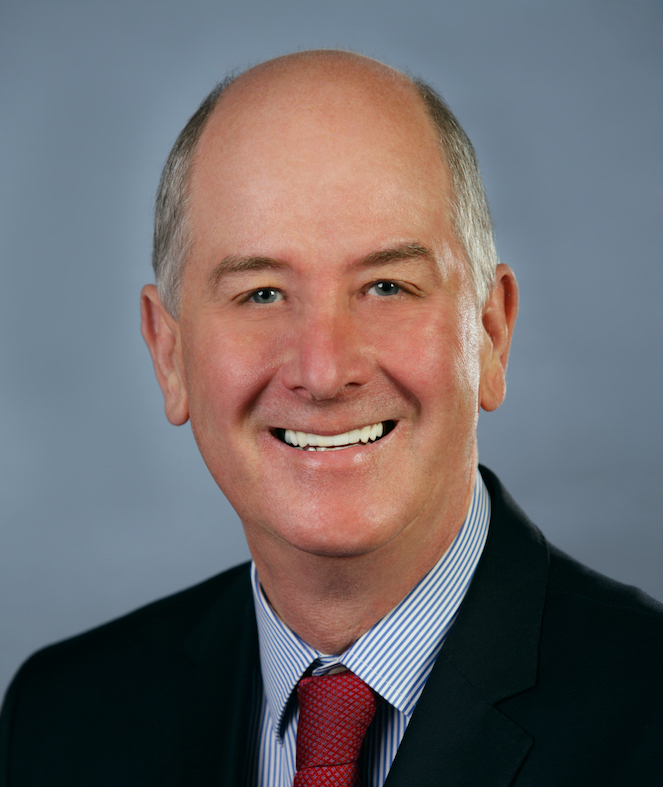 The Minister for Planning Richard Wynne was appointed upon the election of the Andrews government in 2014. Mr Wynne has been the Member for Richmond since 1999. In previous Labor governments, Mr Wynne has served as the Minister for Housing, Aboriginal Affairs and Local Government. His university studies and early career were in social work and criminology, and he also spent six years as a councillor with the City of Melbourne. Mr Wynne served as the Lord Mayor in 1991. Minister Wynne’s previous experience across government roles has given him a solid background for the planning portfolio. His goals as Minister include raising the standard of development, housing provision and sustainability through smart planning to meet Victoria’s long-term economic and social needs. Mr Wynne strives to create a legacy of planning for community and liveability as well as growth and progress.